We are passionate about giving good gifts. In order to achieve this, we have partnered with local artisans, who also share in the Lullaby of Hope mission. We wholeheartedly enjoy collaborating with each of our partners. We invite you to read more about each of our partners and the unique product they craft specifically for our gifts. We believe that loss is an opportunity for refinement. For this reason, we have chosen to include a pearl bracelet in our gifts. A pearl goes through an abrasive period to become radiant and beautiful. Wear our bracelet as a reminder of the radiance God will bring forth in you as you surrender to this period of refinement. Our bracelet is also a tangible and discreet way to remember and honor your journey. The pearl bracelets in our gifts are sourced from Little Sprig. These handmade bracelets have a leather wrist wrap and a pearl. 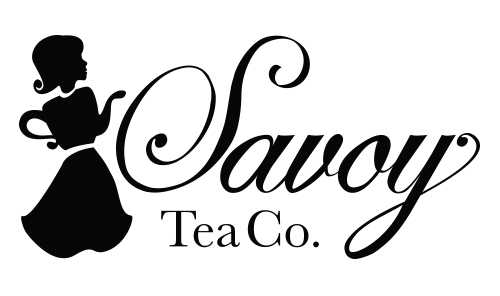 Tea by Savoy Tea Co. The tea in our gift boxes is sourced from Savoy Tea Company . The tea is a custom loose-leaf blended especially for women and intended to promote hormone balance. Take delight in the aromatic tea with ingredients like dandelion, fennel seed and dong quai root. We recognize that holidays can be emotionally draining and exceptionally hard, we want to give you the opportunity to create a tradition to honor your heavenly babe and mourn with hope. Rejoice in Jesus’ birth, that through Him you can be reunited with your baby. The ornaments in our butterfly gift box are sourced from Let There Be Light Creations. These ornaments are laser engraved in maple wood. The candles in our gifts are sourced from Mixture. The candles come in a travel size tin. These hand-poured candles are 100% soy with cotton wicks and scented with fragrance oil.